Skaar Norway trade salmon from farmers along the coast of Norway. Skaar supply both fresh and frozen salmon – all year round. Skaar Norway supply trout produced by Svanoy Havbruk, as well as other farmers. 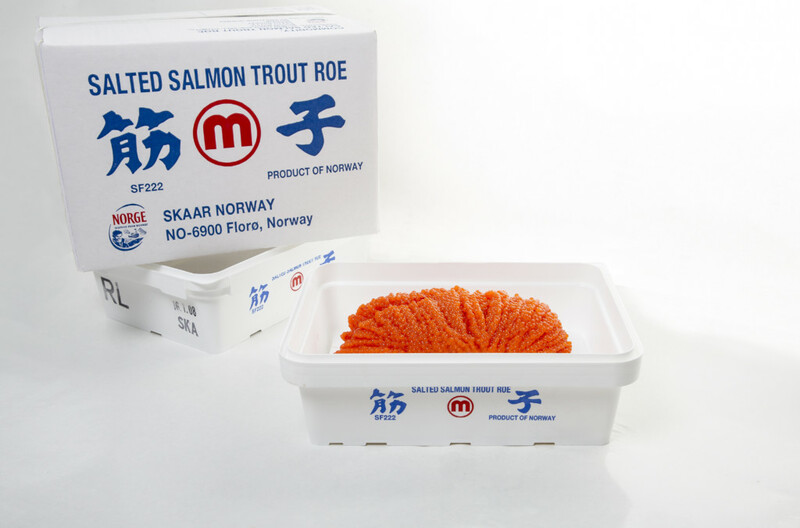 Skaar Norway is a supplier of salmon trout roe from fish farmed at Svanoy Havbruk.